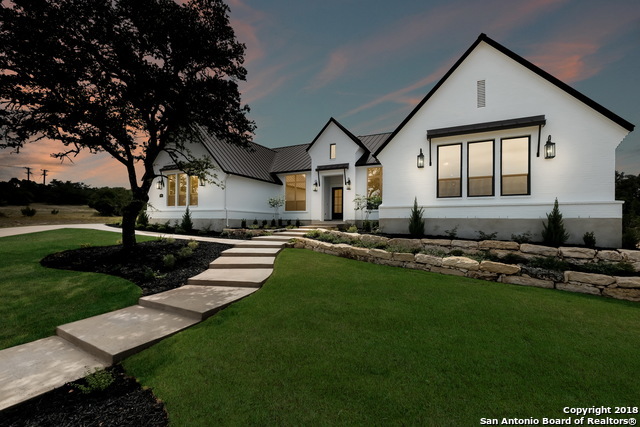 All Cantera Hills homes currently listed for sale in San Antonio as of 04/18/2019 are shown below. You can change the search criteria at any time by pressing the 'Change Search' button below. 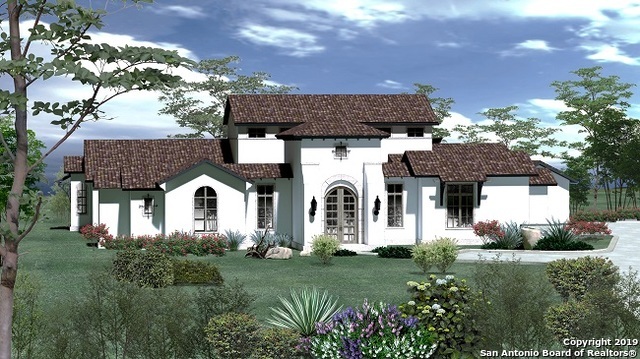 "Stunning Santa Barbara Design by Diamante Custom Homes & Gustavo Arrendondo. The exterior will make your eyes dance and the interior finish will blow you away. Summer 2019 completion. 4 beds, 4.5 baths, 3 car garage, study, & game room open to a full resort style bar. Soaring 24 ft ceilings with gallery's open to patios and court yards. Relax on the patio in the pool during the day and retreat to the court yard at sun set! The flooring, cabinets, fixtures, smooth walls, and details will have"
"Stunning Santa Barbara transitional home with the perfect open living floor plan. Game room, Family w/ fireplace, Study, & Flex room, plus private loft over Bdrm 3. Fantastic lot with trees and spectacular design details throughout. Large outdoor covered patios for tranquil outdoor living w/ fireplace overlooking a sparkling pool & spa nestled in the trees. Call us today for a free lot/building consultation and let us build your next home." "The grand, formal foyer and elegant curved staircase greet you as you enter the front door and the eye for detail and luxurious finish doesn't stop there. 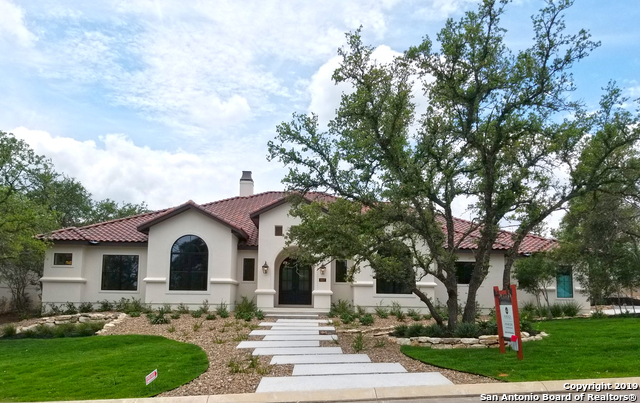 Four bedrooms, four full and two half baths with a first floor gameroom with wet bar, executive study, loft, formal dining, island kitchen with custom cabinets, master suite with walk-through shower and private patio, and an outdoor kitchen. All of this with McNair Custom Homes legendary energy efficiency and build quality." "Come see this gorgeous single story home. This amazing open floor plan includes 4 bed, 4.5 bath, study, game/media room, fireplace in family room, wet bar in game room, dry bar at dining, cedar wrapped beams in study and master bedroom, built-ins in study and family room, extended cover patio with outdoor kitchen and fireplace and 3 car garage. It's a fabulous home, perfect for entertaining."